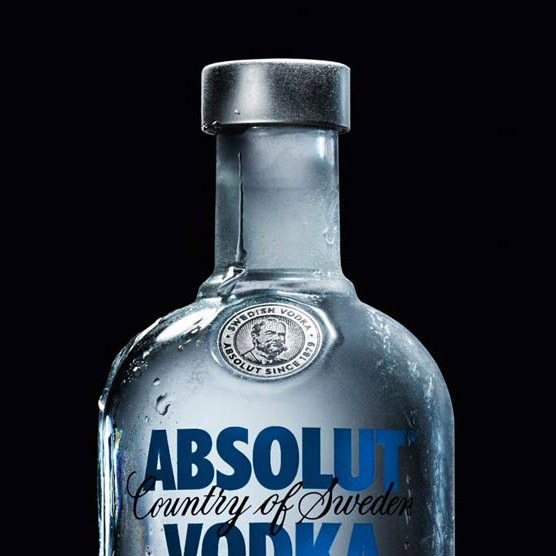 Promotions are a way of grabbing attention and getting people to act on behalf of the client. 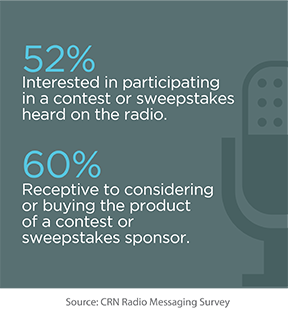 An on-air contest, for example, drives the consumer to a site, a store or an event. Promotions can be events, giveaways, sample distributions – virtually anything that is not advertising that advances a listener’s engagement with the product. Promotions are typically woven inside the stations’ programming to separate them from the ad clutter of spot breaks and excite the listeners.